Dropping your kid off at college for the first time is a big deal. It certainly was for me with all three kids. It’s such a rite of passage. This child – your baby – who has been in your care for the past 18 years is moving away. Any illusions of control over his life that you might still be clinging to are shattered. You are leaving your child behind to manage life on their own. I’ve shared my thoughts about preparing for college before. 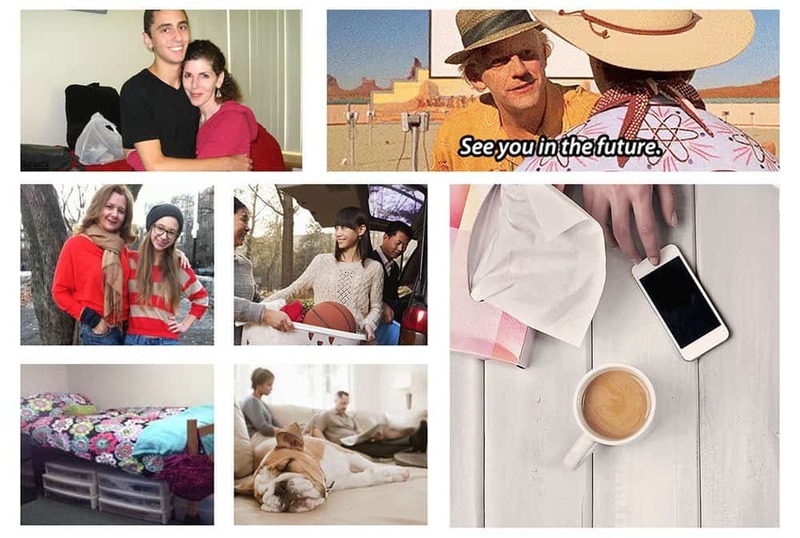 I wrote a post about how my daughter and I were preparing for college last summer before she left home and I recently wrote about what items we bought for her dorm room that were the most useful. As a 3-time veteran of dropping your kid off at college for the first time, I even consider myself enough of an expert to offer advice to other parents. But if you’re like me, you like to over prepare. And so, to help my fellow over-preparers, I’m sharing 25 of the best resources I’ve found to help you prepare for college drop-off day. Are you ready? 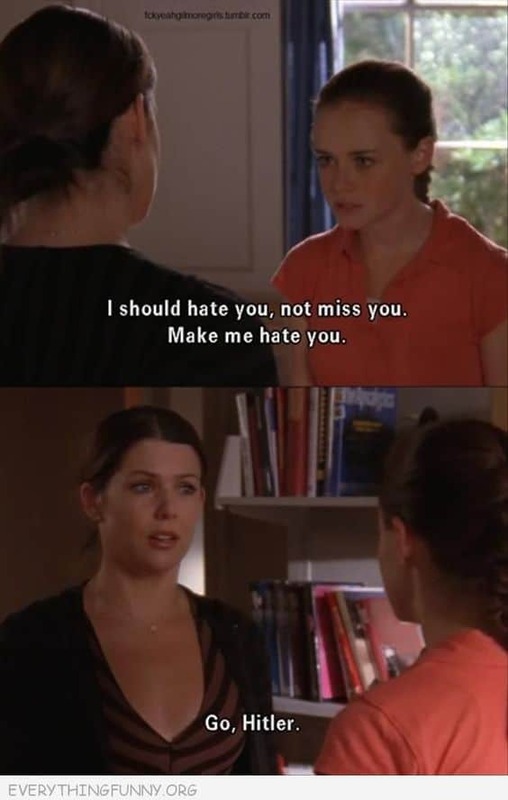 And the best possible advice about college life always comes from the Gilmore Girls. Thanks so much for including my work! It’s an honor to be in these authors’ company!